Sometimes you need a vehicle that’s not too big and not too small. At Vardaman Honda, we understand this conundrum, that's why we are so excited about the compact 2018 Honda HR-V SUV. 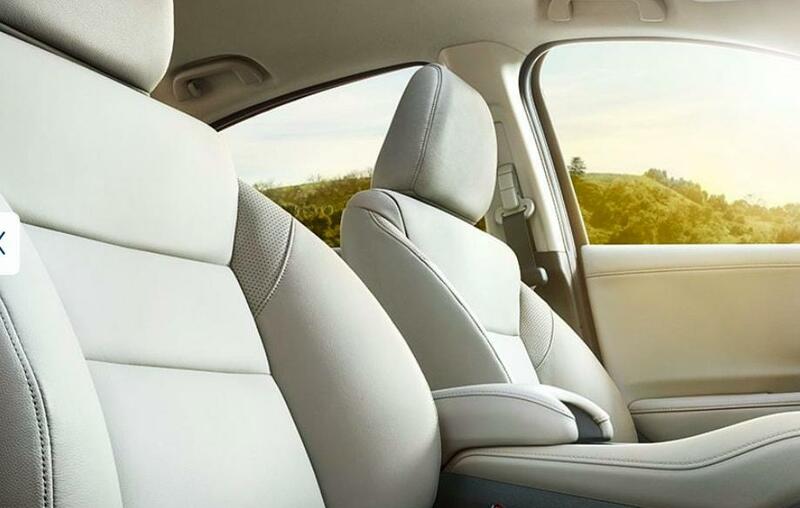 This perfectly sized SUV is available in three trims, eight exterior colors, and 2WD. Let's take a closer look in and outside this amazing SUV. Electric Power-Assisted Rack-and-Pinion Steering, 17-inch Machine-Finished Alloy wheels with Black Insert, and All-Season Tires. To keep you entertained and connected, the 2018 Honda HR-V includes Bluetooth HandsFreeLink and Streaming Audio, five-inch color LCD screen, HondaLink, and an available Honda Satellite-Linked Navigation System with Voice Recognition. If you are shopping for the perfect compact SUV for you and your family, you absolutely need to get behind the wheel of the 2018 Honda HR-V. 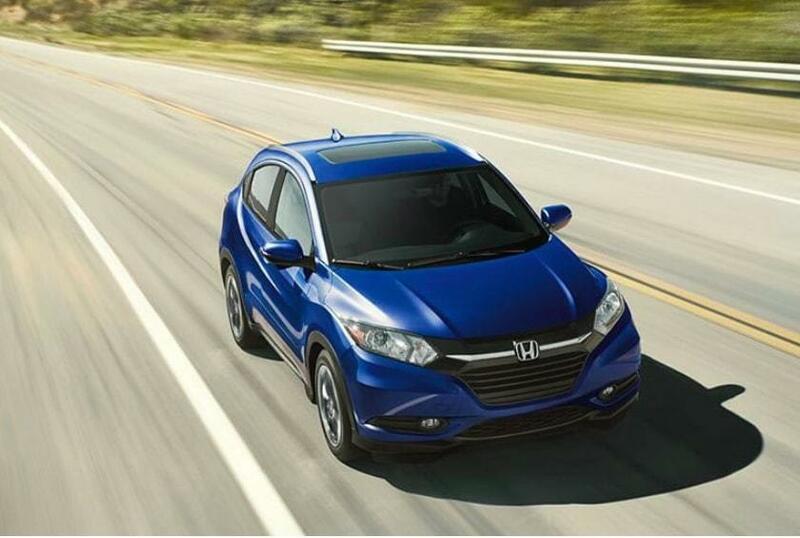 Since Vardaman Honda is so customer focused, we make taking the Honda HR-V for a test-drive as easy as possible. All you need to do is contact us today and we can make it happen ASAP. To learn more about the 2018 Honda HR-V, or to check out our entire selection of Honda vehicles, please drop by our modern showroom today!